When Europeans arrived in America, Native Americans had been living on the land for thousands of years. Unfortunately, the new arrivals didn’t have much respect for that and often built right over important cultural sites—including burial grounds. Myrtles Plantation, in St. Francisville near Baton Rouge, is one building rumored to be right on top of a Native American burial ground. It’s also one of the most haunted houses in America, supposedly the home of no less than 12 ghosts. Legend says that up to 10 murders occurred in the house, but only the murder of William Winter is on record. Along with Winter’s ghost, other spectral residents include a young Native American woman, the spirits of a former owner and her 2 children, a murdered slave woman, at least 1 Civil War soldier and a young girl who died in 1868, who reportedly practices voodoo on unsuspecting guests. 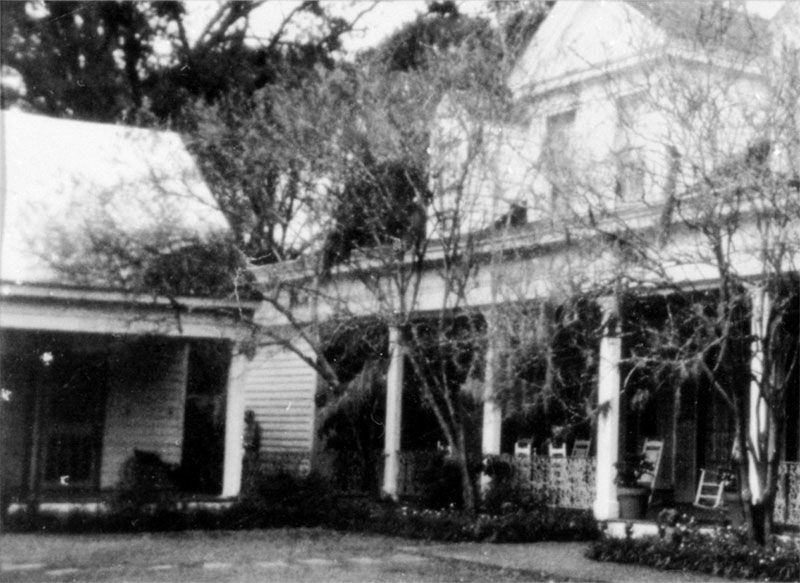 In 1992, the proprietress of the Myrtles photographed what appeared to be a slave girl standing between two of the buildings on the plantation. The insurance company had required photographs to be taken that would show the distances between the buildings to aid the underwriters in rating a fire insurance policy for the plantation. The National Geographic Explorer filming crew determined that the photograph definitely contained what appeared to be an apparition of what they believe to be a slave girl. The slave girl appeared in the breezeway between The General’s Store and the Butler’s Pantry of the mansion. The horizontal exterior boards of the mansion were clearly visible through the body of the apparition. National Geographic Explorer used the photograph in their documentary and suggested that a postcard should be made of the photograph. Do you see the young girl dressed in antebellum clothing who appears to be peering out of the large window? 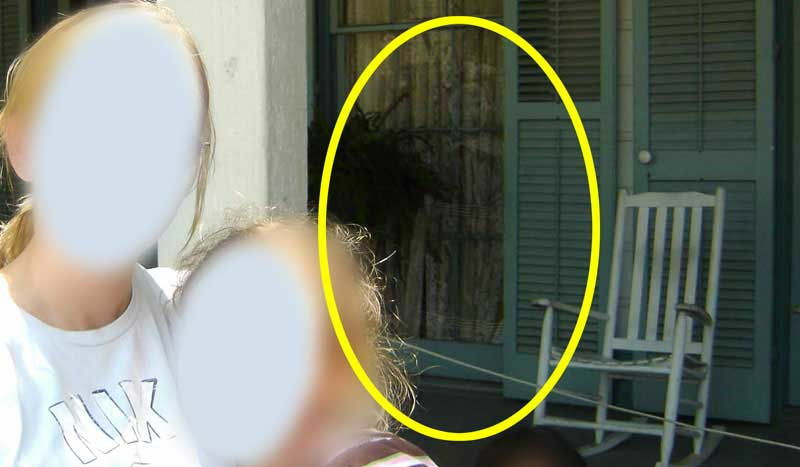 She is standing in the window to the left of the white rocking chair. The young girl appears to be looking directly into the camera. Her eyes, hair, and dress are clearly visible in the photograph but what remains unclear is who is this girl and how did she get there? 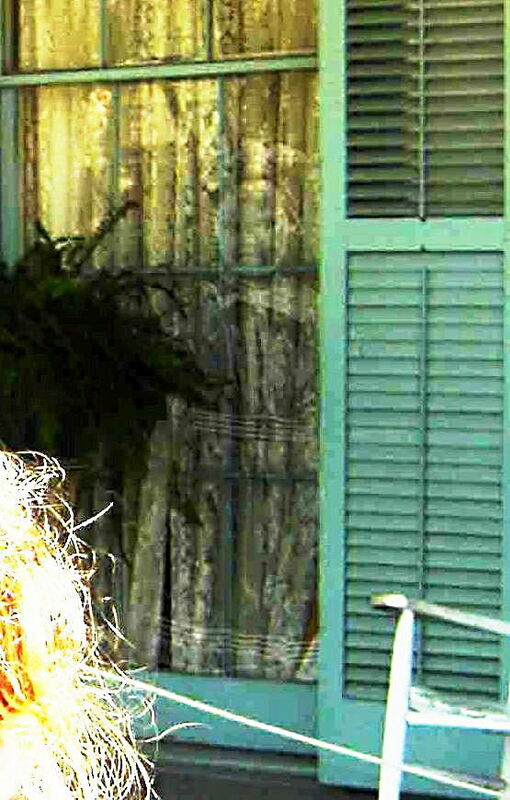 She is referred to as “The Ghost Girl” of The Myrtles Plantation. The photograph continues to travel the world being thoroughly researched but still without explanation of the ‘Ghost Girl’. 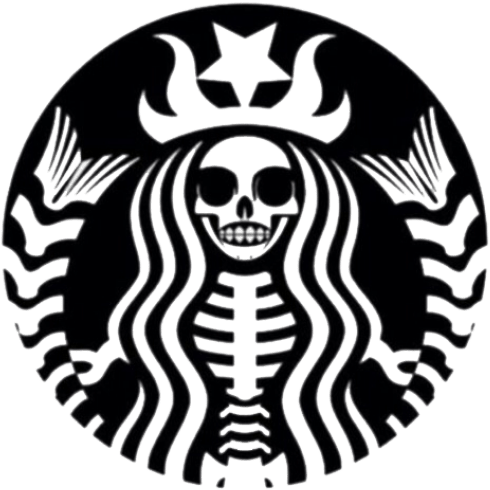 There have been many other strange sightings and happenings here, don’t believe me just go visit for yourself!